The year is racing along. Easter approaching shortly. We have a couple of vacancies during the break. To avoid any disappointment it would be better to call us direct on +61 7 5545 3595 for availability. The nights are cooling down, not cold, but definately a coat or warm top at night. We have had good rain and the mountain looks absolutely fantastic! Its a few degrees cooler up on the mountain so ideal for some walking in the National Park with walking tracks around the mountain. Then as you will have been ‘good’ there are plenty of tasty pit stops to sample the local food, beer and wine, lots of choice available to tempt your taste buds. 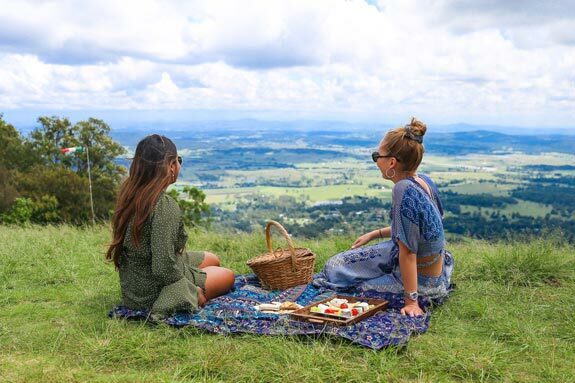 All in all, no better place to getaway for a couple of days and enjoy a stay at Tamborine Mountain Bed and Breakfast and our fantastic Mountain. 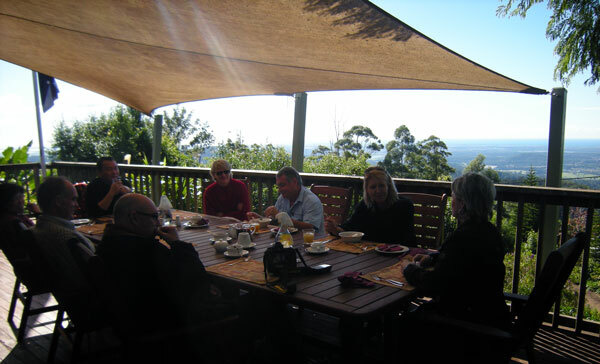 Hope to see you soon at Tamborine Mountain Bed and Breakfast.